KEEP CALM AND BUCK'EM ALL. 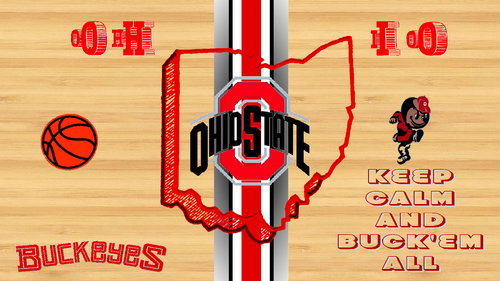 1920 X 1080 OHIO STATE बास्केटबाल, बास्केटबॉल, बास्केट बॉल वॉलपेपर , KEEP CALM AND BUCK'EM ALL. 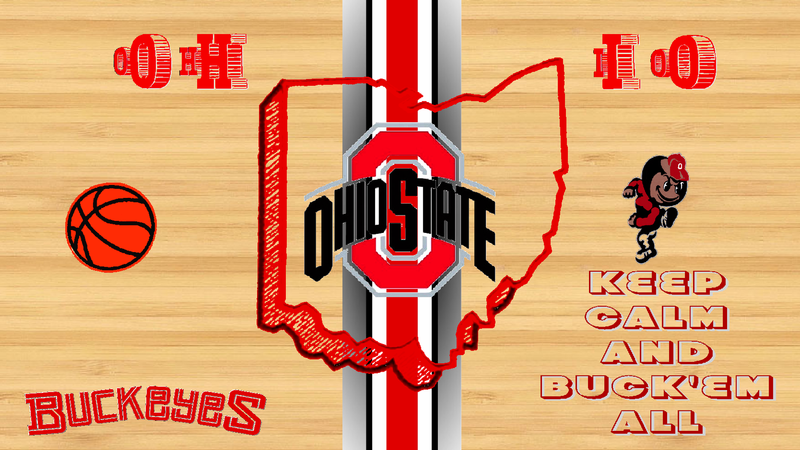 HD Wallpaper and background images in the Ohio State विश्वविद्यालय बास्केटबाल, बास्केटबॉल, बास्केट बॉल club tagged: ohio state buckeyes basketball.